Sure, each of these channels may boast of their prowess, but it is the customer who is speaking loud and clear: make products easy to find and buy, absolutely anywhere. Welcome to the omnichannel reality, where commerce has no clear boundaries between sales channels. And one major channel many business still lack is Amazon. Multiple retailers have already found this to be the case. The Dairy Fairy, a patent-pending nursing bra company out of Los Angeles, doubled sales in less than a year by launching on Amazon. Kap7, a water polo company owned by two former Olympians, was able to increase profits enough to find niche markets in areas they’d never yet spent, eventually finding tons of customers in the Alaskan tundra, thanks to online ads. 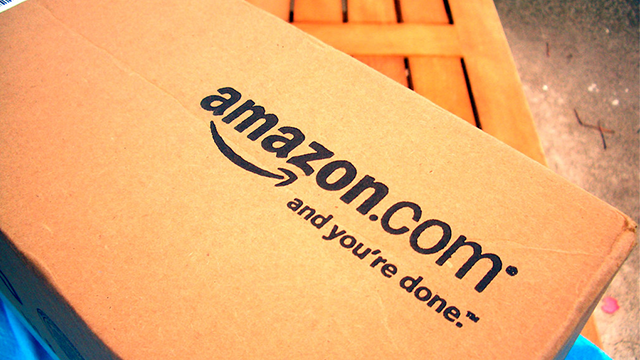 Amazon isn’t just a platform to grow individual channel profits. The profits you see coming in from Amazon can help you expand your business and grow your brand presence, awareness and overall sales across the board. But before you begin promoting through Amazon, be sure you have everything you need and be aware of the differences between webstore and marketplace selling. Choose your business partner: Veteran leader or new kid on the block?